Juniors, the time has come to officially start thinking about taking the ACT (if you haven’t already)! In fact, this Friday, March 3rd, is the deadline to register for the April 8th test. If you’re not quite ready to take it, don’t worry – there are tests on June 10th, September 9th, October 28th, and December 9th as well. However, if you want to take the test more than once and apply to colleges early in your senior year… it’s time to get a move on! 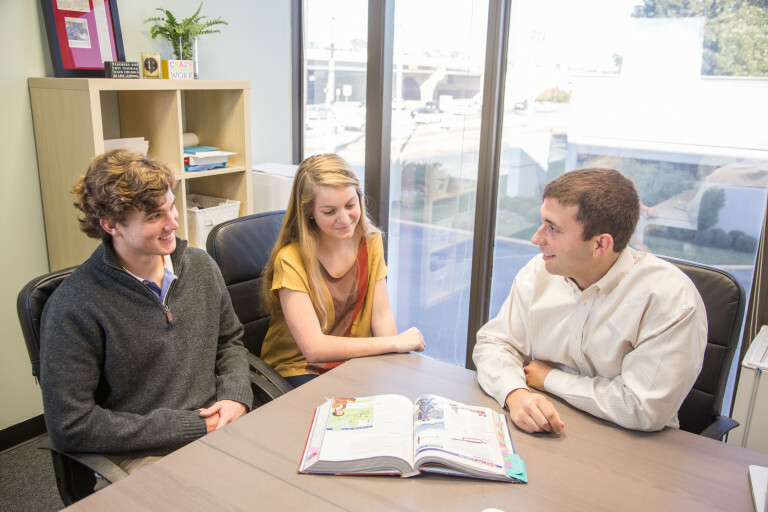 While the ACT and the SAT are often grouped together, they each have unique qualities. So, what are the things you need to know about taking the ACT? What exactly is the ACT? 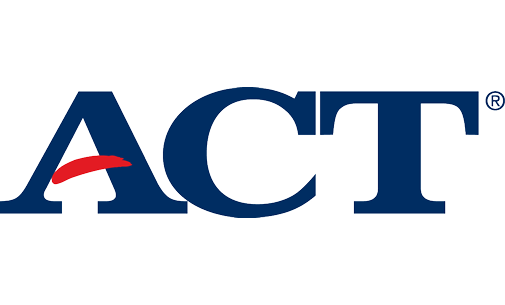 The ACT is a national college admissions exam that is accepted by all four-year colleges and universities in the country. It is broken into four categories: English, Mathematics, Reading, and Science. There are 215 multiple-choice questions. There is also an optional 40-minute writing test in which you develop a perspective on an issue presented in a prompt. The SAT consists of reading, writing & language, math, and an optional essay. One of the most notable differences is that the ACT contains a science section, which the SAT does not. However, this section tests critical thinking skills and not specific scientific knowledge. The SAT takes 3 hours without the essay or 3 hours and 50 minutes with the essay, and it is scored on a scale of 400 to 1600. The ACT takes 2 hours and 55 minutes without the essay or 3 hours and 40 minutes with the essay, and it is scored on a scale of 1 to 36. Unlike the SAT, the ACT does not deduct points for wrong answers. In other words, you should never leave a question blank on the ACT. Give it your best guess, and hopefully you’ll get lucky! Students who have taken both tests typically agree that while the content is pretty similar, the timing makes a difference. The SAT is a bit slower-paced, and test takers can take their time arriving at their final answer. The ACT requires quicker thinking. Some students work well under the pressure of the ACT, while others might prefer using the extra time of the SAT to use process of elimination. Take both tests (either real or practice) and decide which one you prefer. Just like with the SAT, there are ways to prepare so you don’t feel like you’re going in blind. Work one-on-one with one of The Enrichery’s ACT experts to go into the test ready to take names. You can also use an ACT prep books or visit the official ACT website to use their online resources.